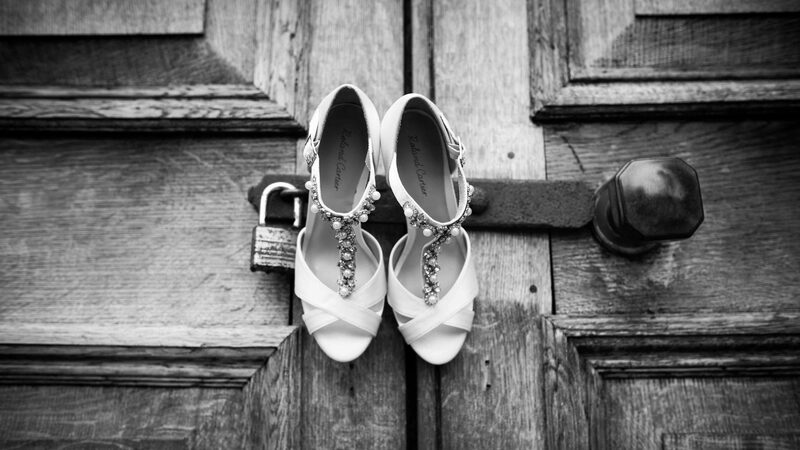 We wholeheartedly believe that the best way to display your Wedding is in an Album. There is nothing quite like having your Wedding photos on the coffee table ready to show off for the entirety of forever. 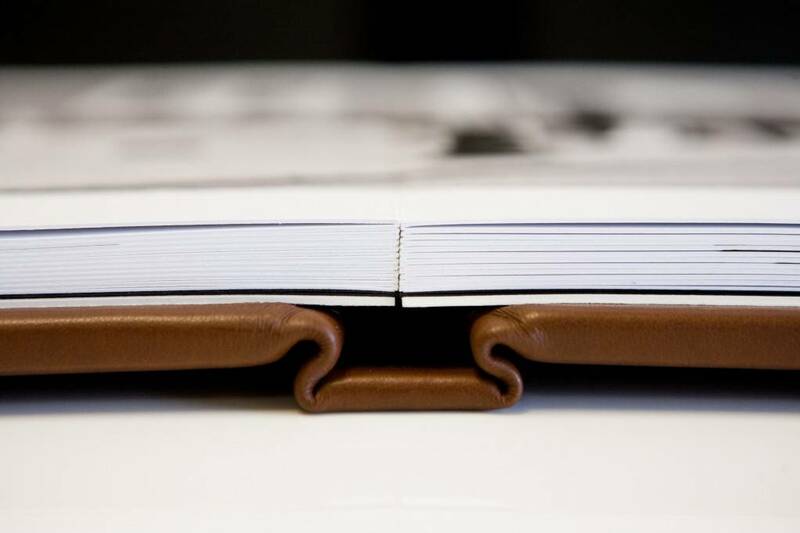 All of our albums are hand-bound and encased in fine materials of the absolute highest quality. 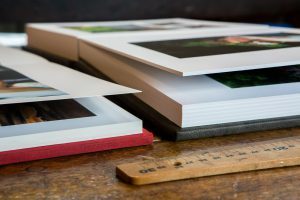 The albums open out flat with an almost invisible crease, displaying photographs across two pages. Pigment-based archival inks are used so that the crease will keep its discreet nature and won’t discolour over time. The quality of the crisp, white paper remains the same as the first time it was opened… Perfect. Albums are printed on paper that will last a lifetime and have an impeccable, sustainable provenance. It is a bright, white paper that reproduces a vivid spectrum of colours to deliver a punch. Our “Album Package” includes a 12 inch by 12 inch album with 15 spread (30 page) layout. Once you have received your Wedding Package (4-8 weeks following your Wedding). We ask you to choose your favourite images and we then proceed to design your album for you. The number of pictures you choose to include in the album is entirely your choice, but we can advise you accordingly. For example, we find the album pages look stunning with 1-3 images per spread and this is how we tend to design the majority of your Album. You have a vast array of personalisation options for your Album from material, colour and engraving of the front cover of your Album. You can choose to add 6×6 Replica Parent Albums onto your package, which make super gifts for your friends & family. They are the perfect, pocket-sized copy of your own Wedding Album which allows Mum to easily show off your big day to anyone and everyone..!